Times change and so do the most effective methods in Law Enforcement. 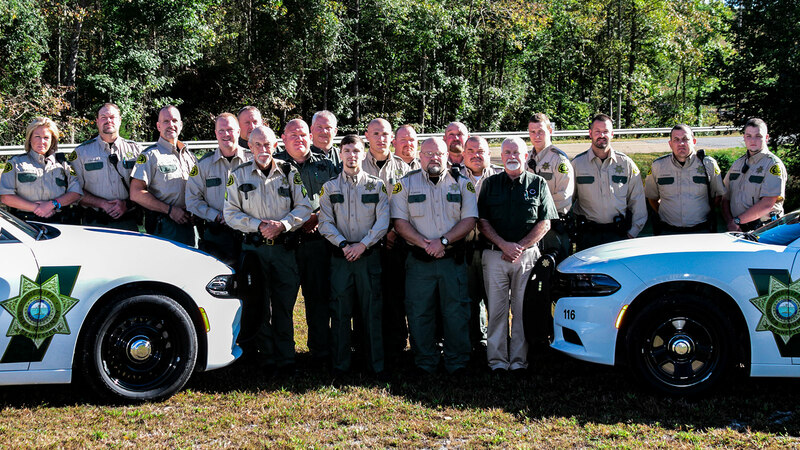 Sheriff Mike Neal believes in a highly-trained police force with experienced officers that care about the safety and well being of Rhea County citizens. Sheriff Mike Neal remains humbled and honored to serve the citizens of Rhea County. 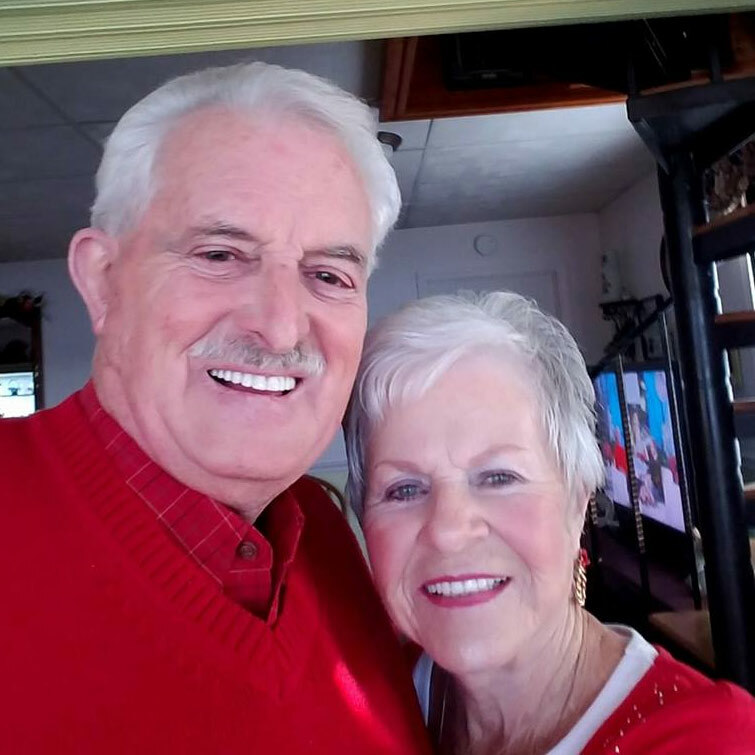 Rhea County citizens are his friends and neighbors and the safety and well being of each citizen remains his ultimate goal. We have no greater responsibility than to protect our children and our schools. My department takes a proactive stance in fighting crime and enforcing laws. For 16 years our Senior Citizen Awareness Network has filled in that gap for countless Seniors in Rhea County. We found homes for over 1,000 pets in 2017, and we’re well on our way to exceeding our goals this year. Schools are a place of learning and development for our children. Students should feel safe at school, and we’re committed to seeing they do. We have no greater responsibility than to protect our children and our schools. On a regular basis we hear of a school shooting and crimes against kids. 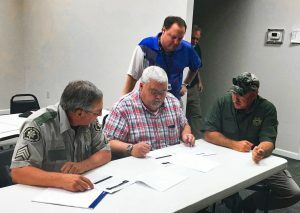 I have worked with the Rhea County School Board as well as the Rhea County Commission to double the number of School Resource Officers from four to eight this year. 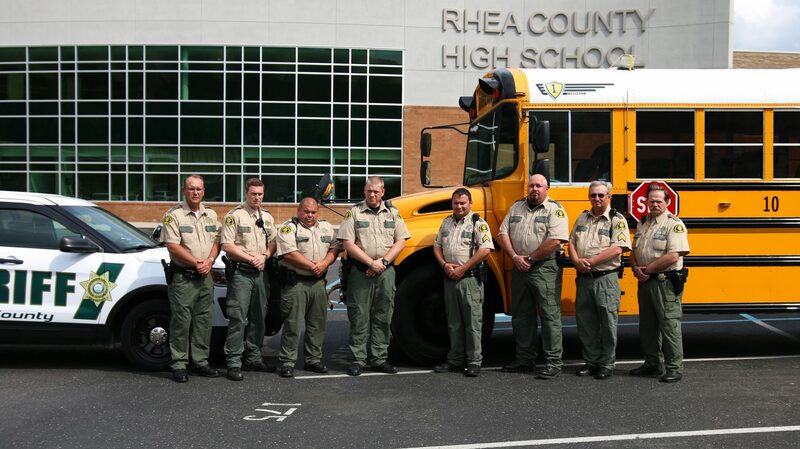 Every public school in Rhea County now has a School Resource Officer assigned to their facility. As long as I am Sheriff I will never waiver in protecting our children. All our officers are highly trained and view their job as a calling not just a job. I will also continue to work with the Rhea County School Board to implement safety training for all teachers and school staff. I have an officer assigned to work directly with the schools to assess their safety needs and we will work through this process together to implement new programs and training. I always appreciate hearing from citizens who have concerns or suggestions on how we can better serve our kids. We take a pro-active stance in law enforcement to ensure our citizens are safe and protected. Each day our dedicated officers patrol the streets of Rhea County. The officers are in the neighborhoods patrolling and doing security checks at businesses as well. My department takes a proactive stance for safety on the streets. Our officers focus on speed reduction, coordinate D.U.I. and safety checkpoints and patrol looking for individuals who are driving under the influence of alcohol and/or drugs. We also provide free car seat inspections and have a secured grant to provide a free car seat for needy individuals who need assistance obtaining one for their child. We have a full-time detective dedicated to narcotics investigations. This detective works with each officer on patrol removing illicit drugs from Rhea County and insuring that those who sell and use drugs are held accountable in court. We continue operating the D.A.R.E. Program in the schools. Our seniors are at times our most vulnerable citizens. Many of them live alone and have either no family or no family locally to check in on them to ensure their needs are being met. Sometimes all they need is a friendly smile and someone to express care and concern. We’ve been able to assess if they need further assistance with a wheelchair ramp, medical equipment, food and nutrition assistance and in some cases medical care. Our dedicated volunteers spend countless hours checking up on their clients. 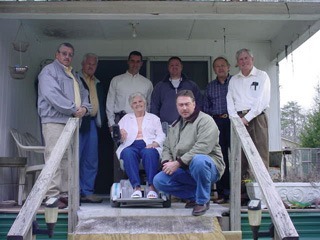 They become friends and family to their Seniors all with no monetary reimbursement. 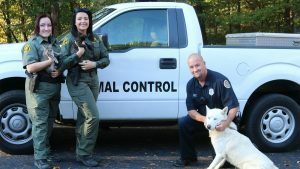 Rhea County Animal Control is a partnership between the Rhea County Sheriff’s Department and Dayton, Spring City and Graysville Municipalities. We answer approximately 200 animal related calls per month. We strive to ensure the safety of all our citizens as well as the welfare of all stray animals in Rhea County. We believe that the animals also need to be treated with respect and adopted if possible. The vision of unhealthy animals roaming the neighborhoods in an attempt to find food is also now over. We work with the local animal hospitals on an aggressive spay and neuter program aimed at providing those services at reduced rates for citizens who would not otherwise be able to afford them. The Rhea County Animal Shelter was made possible in large part by the donations of concerned citizens, businesses and civic organizations. More than $45,000 was raised to support this cause. 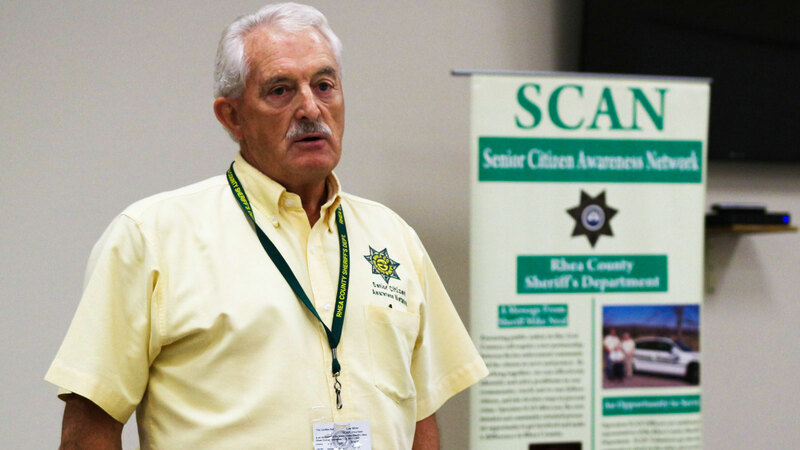 Mike Neal has been the best Sheriff that Rhea Co has had. He works hard for the people of Rhea co. he takes care of his officers and also care about the Senior adults home bound. Thanks Mike for all you do. Vote Mike Neal Sheriff! Request yard signs, window decals, and receive campaign email updates!